Entrymaster Premiers Roll Stock’s unique, diamond shaped face pattern creates the ultimate visual appearance. Waterhog Premier Roll Stock is extensively used in up market applications and in very heavy traffic areas, such as Shopping Centre entrances, 5 Star Hotels, Casinos and Airports. 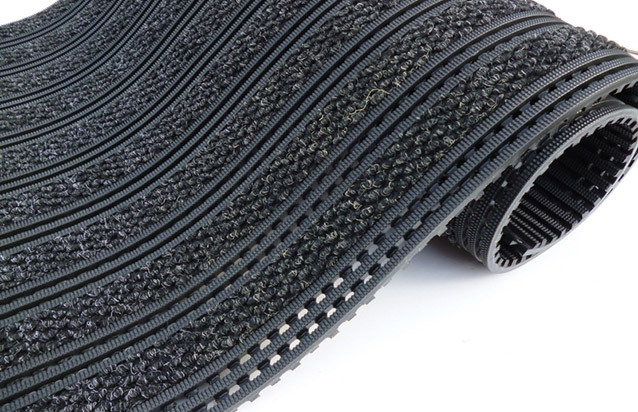 Unique ridged constrution effectively removes and traps dirt and moisture beneath shoe level keeping them off your carpets and floors. Cut to size and sold by the square metre. Entrymaster Premiers Roll Stock’s unique, diamond shaped face pattern creates the ultimate visual appearance. Waterhog Premier Roll Stock is extensively used in up market applications and in very heavy traffic areas, such as Shopping Centre entrances, 5 Star Hotels, Casinos and Airports. Entrymaster Premier Roll Stock is 33% heavier than the Entrymaster Classic Mat and will withstand shopping trollies and wheeled acsses. The dual fibre construction combines thick fibres for scrapping with thin fibres for wiping, providing better mat performance and longer life. 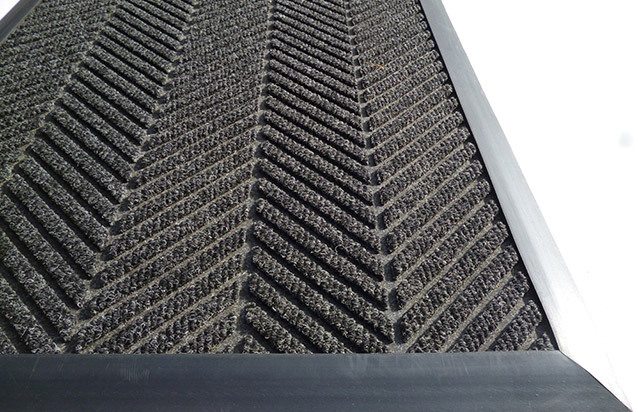 Entrymaster Premier Roll Stock also traps dirt and water beneath shoe level, keeping them off carpets and floors. 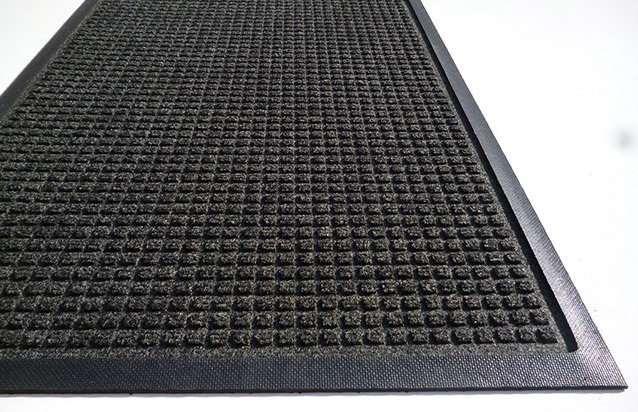 Entymaster Premier Roll Stock is finished with heavy duty safety non-slip edging.